261 Ramblin Road in West Columbia SC is For Sale! 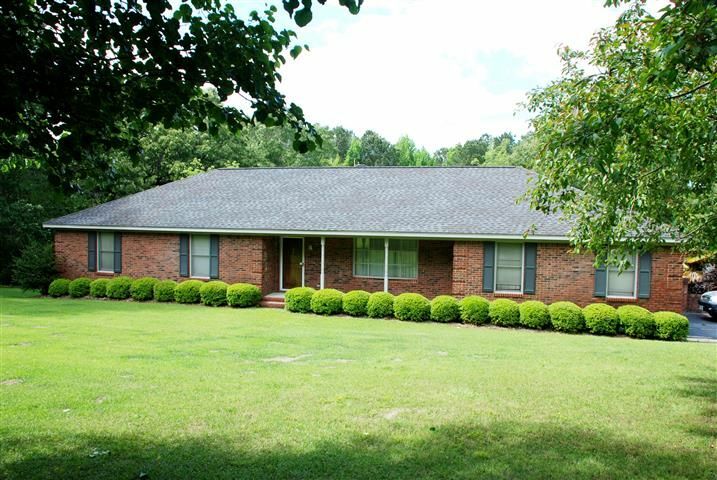 This home is conveniently located on Ramblin Road, between Platt Springs and Airport Road, Hwy 302. West Columbia gives one the ease of being conveniently located to downtown with a little les traffic! This location is only a 15-20 minute drive from Downtown Columbia and a 15-20 minute drive from the growing Lexington, SC. The area has many conveniences like shopping centers, including a Walmart and Lowes Home Imrpovement Store, access to Interstates, parks, and recreation! This home is so much more than just a house! It is a property with a little bit of everything for your wants and needs. Want a place to entertain? 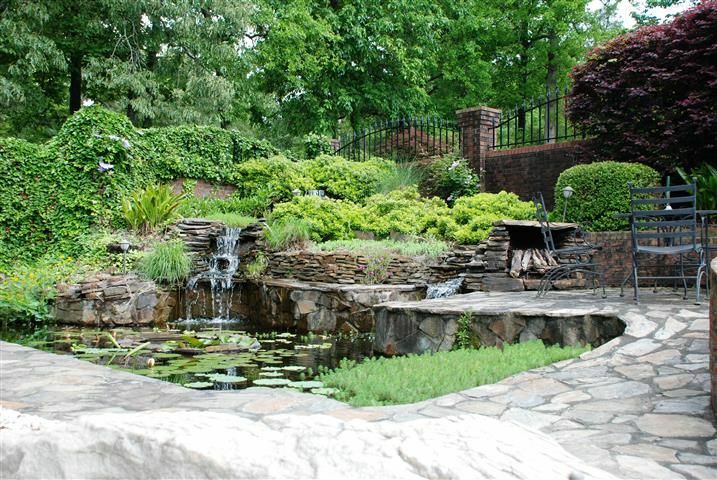 Check - A large L-shaped inground pool is surrounded by a stone patio with eating area, an outdoor gas log fireplace and a koi pond, and outdoor lighting. 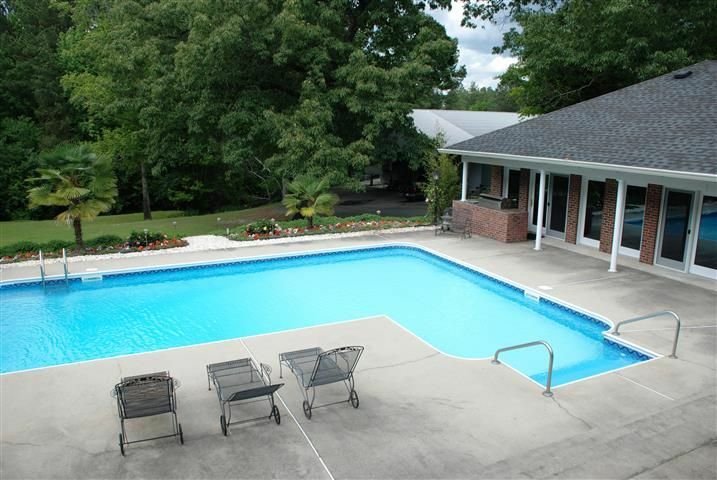 Serve family and friends from the outdoor built-in grill or the large Cabana as they eat, swim or relax in the hot tub. Need a place to put family or friends as they travel and visit? Check – The 1080 square foot guest house offers a private place for visitors with a bedroom, full bathroom, living area with gas log fireplace and tv and full kitchen with a “u-shaped” bar, bar stools, gas range and 2 dishwashers! This guest home is also a perfect place to host parties and social events with plenty of space …even enough for a pool table! Want convenience and easy access to shopping, travel, etc? Check – The location of this home sits between Lexington and West Columbia. Ramblin Road runs between Platt Springs Rd and Hwy 302 which will both lead you into Downtown Columbia in a matter of about 15 minutes! This homeowner can be at grocery stores, banks, etc within 5-10 minutes and traveling down Interstate 26 within about 10 minutes! It is a very convenient place to live. Need a place for cars, boats and RVs? Check – A 2720 square foot garage/workshop should meet that every need! There are 2 roll up garage doors for parking inside and a covered area to park and connect an RV! The main house is a spacious 3 Bedrooms and 2 1/2 Bathrooms totalling at 2168 square feet. There is also a gorgeous, large Sunroom that is perfect for relaxing and enjoying a nice view of the beautiful back yard. This home has many upgrades including granite and solid surfacing countertops, a fantastic master shower with rain head, body sprays, and steam unit, and an extra-large tankless hot water heater. My name is Dena Mixon and I would love to be your Lexington, SC REALTOR!